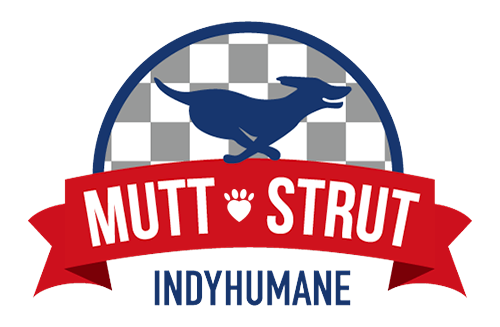 On Saturday, April 27, I will be participating in the 16th annual Mutt Strut, a pet walk (with or without a pet) benefiting the Humane Society of Indianapolis held at the Indianapolis Motor Speedway. You can join me for The Greatest Spectacle in Dog Walking by donating on my behalf or registering to walk with me. Every donation helps IndyHumane find homes for thousands of homeless animals each year. Serving Indianapolis and the surrounding counties since 1905, IndyHumane provides vital services to animals and people alike through our programs including our low-cost vaccine clinic, dog park, Re-Tail Store, and of course, sheltering and adopting animals.